The kids may never blend the way you want them to, or they may blend wonderfully. But know this: the people who really have to blend are the parents. The rule has to be, “Whatever agreement we come up with, we have to present a united front on it. And if we disagree, the birth parent should have the right to say, "This is my choice, this is my decision.” And in fact, the common theme in the family should be that Mom and Dad talk things out, that they look into things and work things out together. 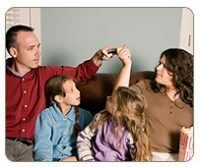 Next week: In Part II of our series on stepfamilies, James will tell you how to deal with kids who won’t blend. 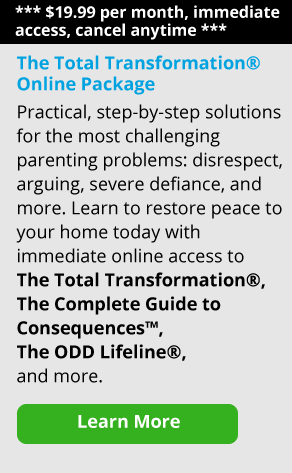 Plus: What to do if your stepkids disrespect you, including 5 tips on how to get the kids in the family on board—and restore your authority as a parent.